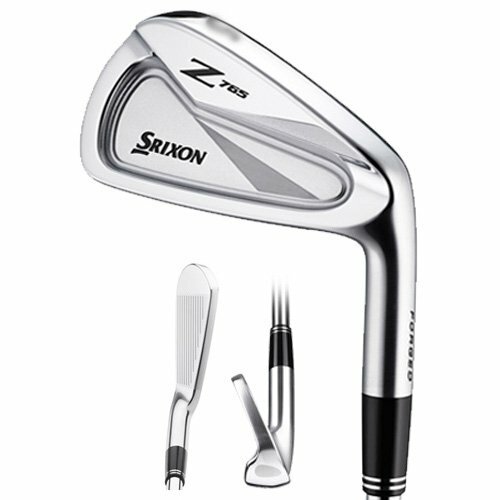 On this page you’ll find our detailed assessment of the Srixon Z 765 Irons, the pros and cons, and a side-by-side comparison with other irons we have recently reviewed. 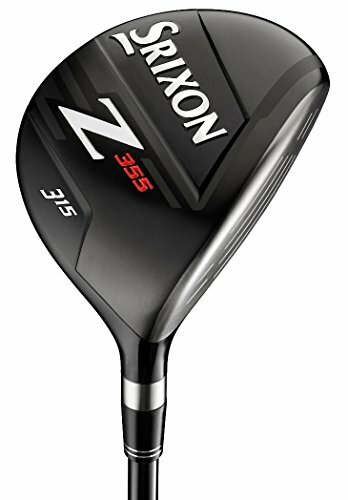 The Z 765s were part of a triple-threat assault from Srixon in late 2016, which, along with the Z 565s and Z 965s, has really thrust this great brand into the limelight. At least with respect to irons anyway. And the Z 765s have quickly become the apple of our eye here at HQ. Why? Well, just take a look at them… they’re BEAUTIFUL! But of course, it’s our job to scratch below this aesthetically-pleasing surface and see what lies beneath – book and cover; beauty in the eye of the beholder etc etc. So, do these low to mid-handicapper targeting clubs really cut the mustard under the stress test of Golf Assessor analysis? Are they going to help you take your game to another level? Or, at the very least, help you to take some greenbacks off your mates? 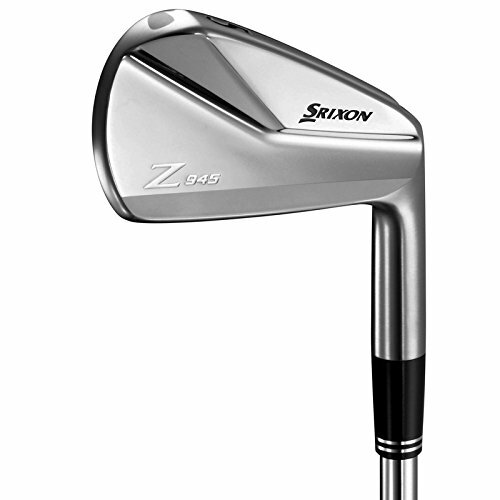 We reviewed the Srixon Z 765 Irons as part of our Best Golf Irons Review. 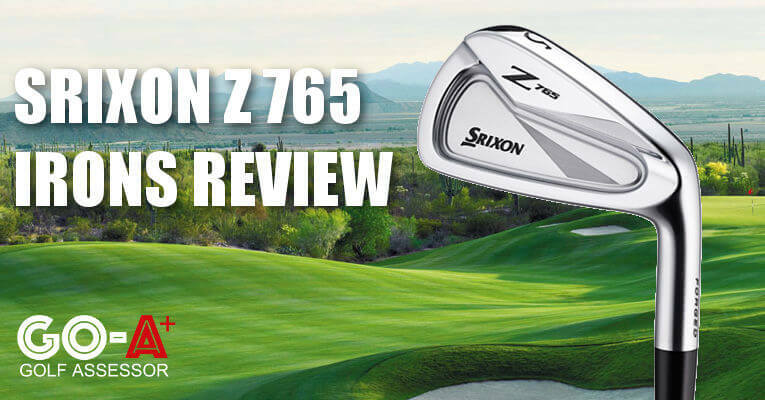 If you already own the Srixon Z 765 Irons please leave your review in the customer review box at the end of this article. 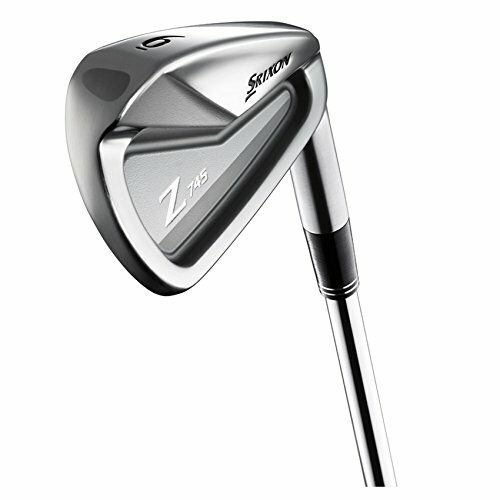 Looking to buy the Srixon Z 765 Irons? Excellent feedback each and every shot and a pleasure to play a round of golf with these irons. Surprisingly forgiving too, which is fantastic. 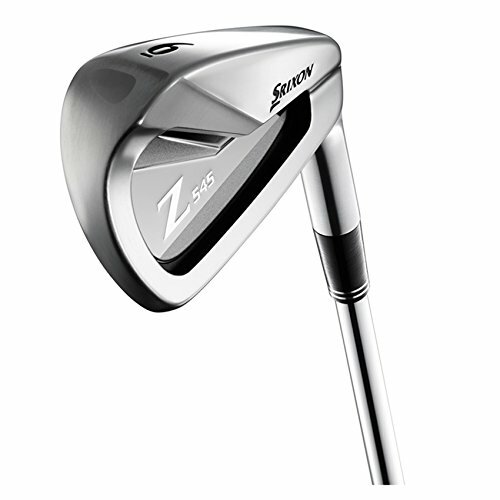 Use the quicklinks below to navigate our Srixon Z 765 Irons Review. 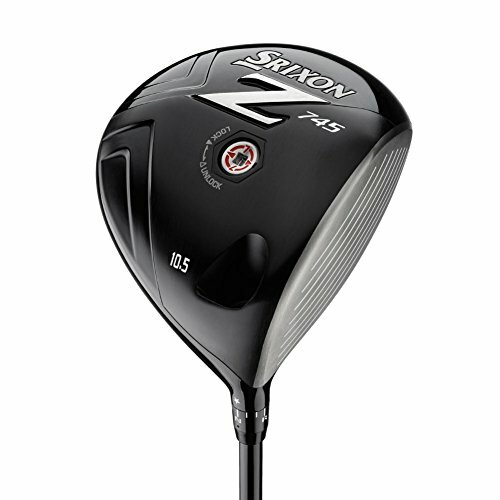 We don’t like reinvention of the wheel for the sake of it, and it’s clear that Srixon have built on the strengths of the Z 45 range; in particular, the Z 745s. That means you’re effectively guaranteeing extra consistency, and a good deal of precision and control with these. That’s amplified by the Tour V.T. Sole, which minimizes friction with the turf at impact. 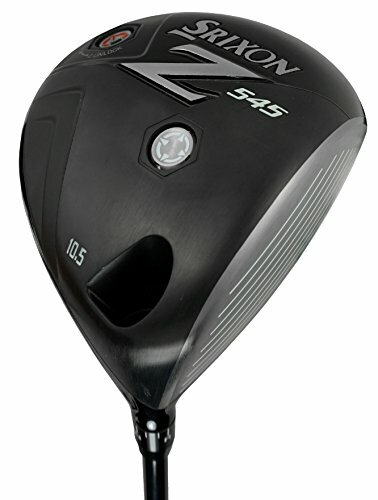 The Z 765s are undoubtedly targeted at better players, but, that said, the muscle cavity provides a decent amount of forgiveness, and that extra bit of cushion will open the door to the average weekly golfer too. And then there’s the design… just, wow! Wonderful trajectory with the short irons. It really feels as though you can attache every flag with confidence from 140 yards and in. The new Tour V.T. sole is the signature upgrade on the Z 745s, and it’s an impressive one at that. 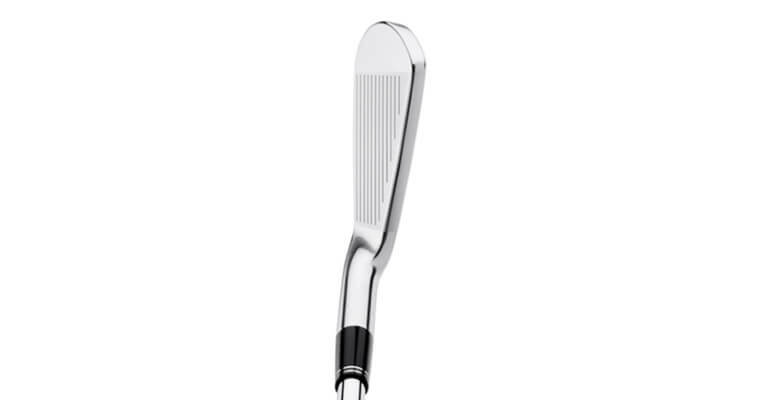 Essentially what they’ve done is trim a bit of fat from the heel, toe and trailing edge, which creates a bit of a keel in the center-bottom of the clubhead. The science behind this is that contact time with the turf is thus restricted, and you can ultimately cut through a variety of lies like a hot knife through butter, giving you a lot more consistency when you aren’t on the straight and narrow. We hit off grass at the range, and the repetition and symmetry of the divots were something to behold too. 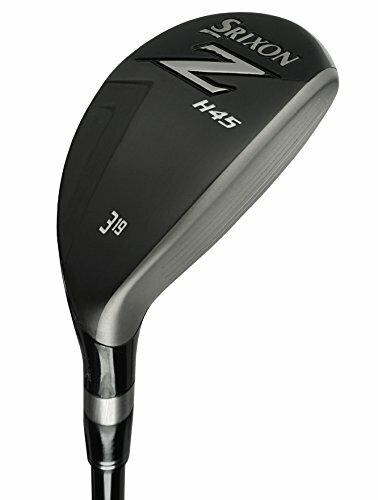 The Z 765s are effectively a muscle back, rather than a classic blade, but what’s interesting is that there has been a subtle shift of mass towards the toe-end of the flange. It’s amazing what a difference such a small change can make too, as it really does give you that little bit extra if you hit the ball out the toe. Not only in terms of distance, but also consistency of shape. For those prone to the shank on the other hand, I’m afraid the Z 765s don’t have the answer. That one’s for the head doctor sadly! The build quality of these clubs are underpinned by the ultra-soft 1020 carbon steel from which they are constructed, and this really does reflect in the feel of these clubs when it comes to ball striking. It feels like cotton wool when you get it out the middle of the club, yet you still get the reassurance of a good thump in terms of sound. Despite the lower carbon count when compared with other forged, muscle-cavity irons, there is no trade off here in terms of strength or power. It really does strike the perfect blend of a smooth, consistent feel and emphatic output. Most importantly, they are actually quite forgiving as blades go, but, as you will have come to expect from this niche of iron, there is good feedback on offer with off-center strikes too. Perhaps the only restrictor of distance is the fact that all faces on these irons sport grooves which are 5 per cent larger than their predecessors. However, this has the gain of improved spin control, which is handy when coming out the rough, or in damp conditions. What I liked most was the trajectory and control of the shorter irons – the ball flight is a penetrating one, and it really felt like I was throwing darts at the flagstick. I just know you’re going to feel the same way. 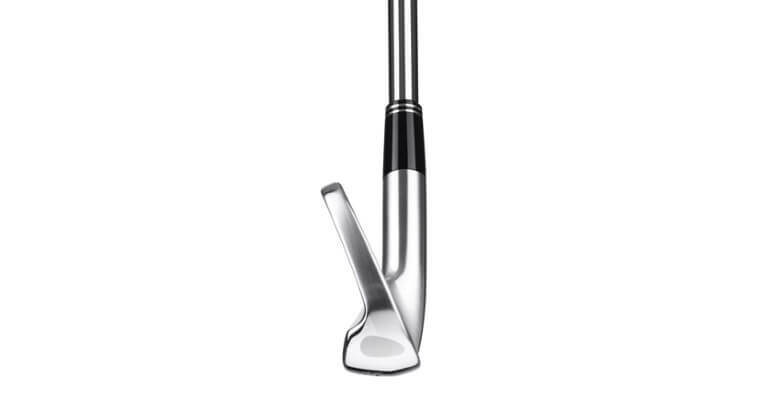 These are classy, classy irons, which will provide you with a more penetrating ball flight, predictable spin control, consistency, and, as a bonus, that bit of extra forgiveness that only you, the ball striker, will know about. I don’t believe in love at first sight. But these irons test that theory to the maximum. I still can’t decide which I like more: how the clubs look inside the bag, or out of it. There’s nothing ostentatious about the badging at all, and there is a nice color mix of satin chrome and black all around. But at address, none of that is visible, and the clubhead sits so easy on the eye when it touches ground. There’s a slim top line, but not intimidatingly so. Just a hint of offset will give you comfort, without putting off better players. The blade length is a little bit on the small side, which is no bad thing. And the sole is wonderfully slender. These irons ooze class, and in the battle of aesthetics, these won’t be easily beaten. There is a surprising level of variance in pricing within high-end irons, so it’s difficult to pick an anchor for comparison. 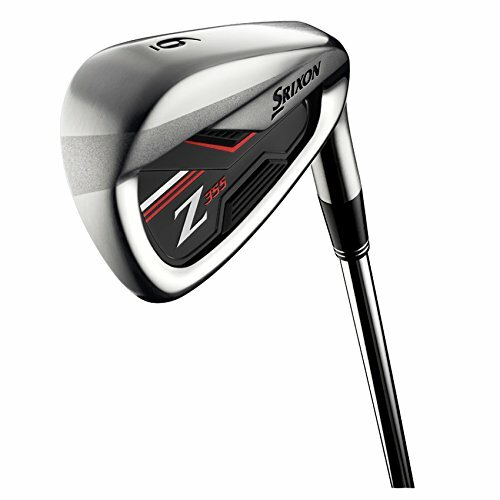 But you’d have to say that Srixon haven’t gone much further than the middle of the road with the Z 765 Irons in terms of cost, and yet there’s a lot of value on offer here for your money, even if your handicap is as high as 18. Dropping a grand for the Z 765s? You could definitely do a whole lot worse than that.